How do you choose the perfect zucchini? Today my fruit vendor (wait a second, I'm having a language difficulty: what do I call this man? My greengrocer? 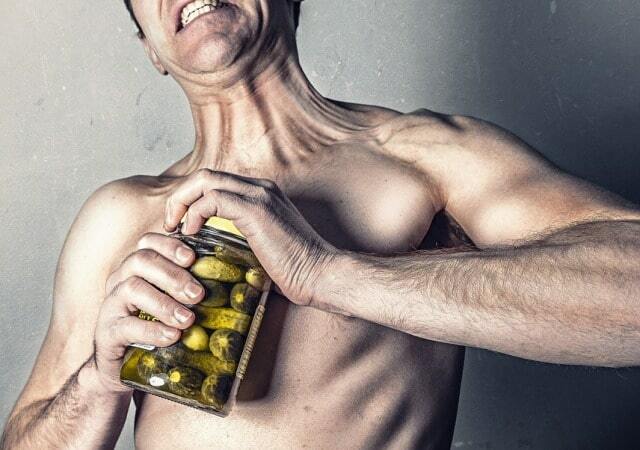 The vegetable salesman?) whatever you call a guy who sells fruits and vegetables, told me how to find the most delicious, non-bitter zucchini. First, make sure it's not bigger than 30 centimeters (11 inches) and that it's nice and firm. The inside should be white and not spongey. The fewer the seeds, the better. For me, summer is zucchini. 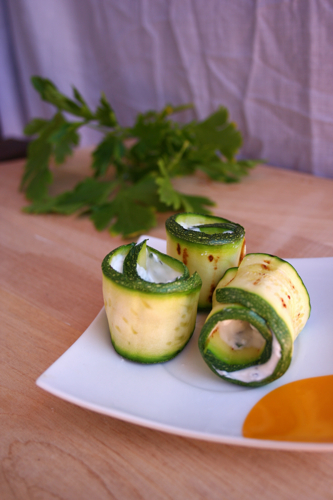 Zucchini is summer. Grilled with olive oil and parsley, raw ribbons over a salad, chopped into a quick frittata; I'll eat it in any way possible. This is my new favorite, and I love serving it when the girls come over for aperitivo on Friday nights. 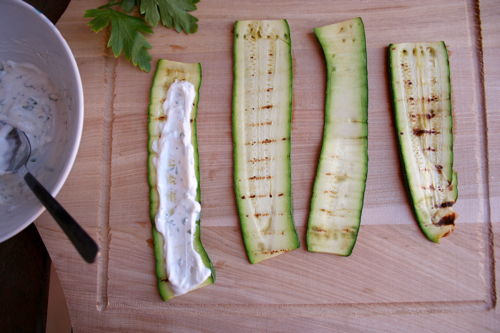 Slice the zucchini in long strips. Grill on a grill pan or outdoor grill until soft. Mix the greek yogurt with the other ingredients. 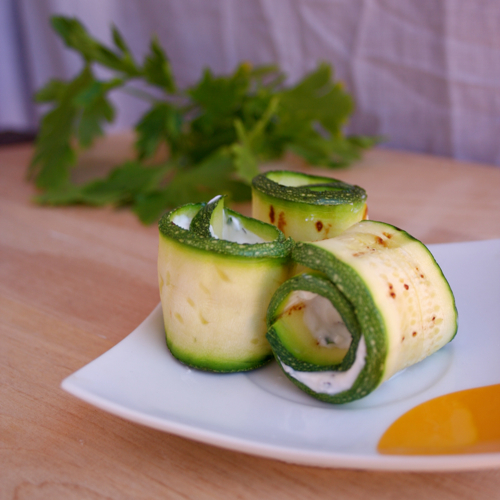 Spread teaspoon amounts of the filling on each zucchini and roll up, not too tight or all the filling will come out.